First, before we start our discussion, let me ask you a question. Do you love playing dota? How long you have been playing dota? Well, do you want to be a pro player or you already feel you are a pro player? 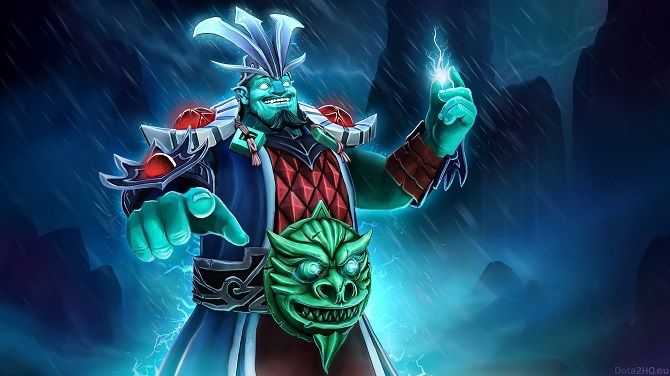 If you are a veteran in dota 2 world then you need to read my article today about Raijin The Storm Spirit. Why? Because this morning I will try to share my Storm Spirit guide to you. I hope you like it, check it out. 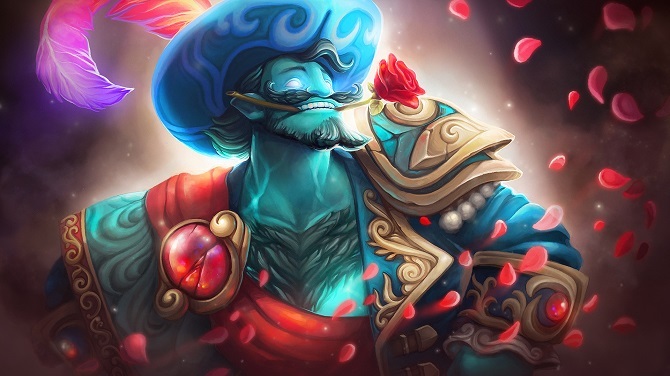 There are so many people being impressive with Abed storm spirit because abed is the first people who record the new history of Raijin gameplay. Yeah, there are so many people who start to try to play storm spirit like abed do. However, storm spirit itself isn’t an easy hero for newbie and that’s the most crucial point that forgotten by them. They forget the fact that abed is the professional player with MMR point more than 9k and it seems impossible to follow his steps. However, if you are really a big fan of Abed, I will suggest you learn to play storm spirit correctly rather than copy his gameplay. Well, we can say the situation abed experienced will not happening in your game. Well as a magical hero who can cast a spell from unlimited range as long as you had mana. Storm spirit item build is not quite hard. Well, as long as it provides mana regeneration, mana bar point, and intelligence, that means you need to make it. However, that didn’t mean you can make all of those things, right? So here is the list of item that you should make first before the other item. Try to make Null Talisman as your very beginning item! Your second item is Bottle. Because you will need tons of mana, you will need this item to keep on charge. Your third item is situational, you can choose whether it Arcane Boots or Power Thread. Because those items will provide you with a lot of mana but they also have different specialization where you need to choose it wisely. Arcane Boots will instantly recover 135 mana and increase your mana point for 250. In another side, Power Thread will grant you different effect every time you change it states. So, which one you prefer? Soul Ring and Infused Raindrop will be a great item for you. This item will help you charge your mana. Soul Ring also can switch you Hp to MP for a few second. However, this trick is very risky because like you know Raijin is a very squishy hero. This item also can be upgraded to Bloodstone that provides a lot of mana regen for Raijin. Silence your enemy with Orchid Malevolence. Because Storm Spirit is really squishy you need to kill your enemy and make sure they are not fighting back. That’s why you need this item because this item can silence your enemies and the + Intelligence from this item can be a very great help for Raijin. Well, even though you have all that item. You still need to be a caution to your enemies pick. Well, I will suggest you pick your hero at 3rd or 4rt turn. Why? Because that will prevent your enemies to pick Storm Spirit counter hero like AntiMage and Clinkz. It will be a dead end for you if your enemy picks that hero if you are a newbie on playing this hero. I think my article today about Raijin the Storm Spirit guide is enough and clear. I hope you can apply all of my tips and advice to your gameplay. Don’t forget to share my article with the other dota player. See you soon and have a nice day guys. I think my article today about Raijin the Storm Spirit guide is enough and clear. I hope you can apply all of my tips and advice to your gameplay. Don’t forget to share my article with the other dota player. See you soon and have a nice day guys.